Despite fears to the contrary, sexual behaviours of adolescent girls stayed the same or became safer after publicly funded school-based HPV vaccinations were introduced in British Columbia (BC), according to new research published in CMAJ (Canadian Medical Association Journal) www.cmaj.ca/lookup/doi/10.1503/cmaj.180628. "The HPV vaccine has proved to be a remarkably effective and safe vaccine. 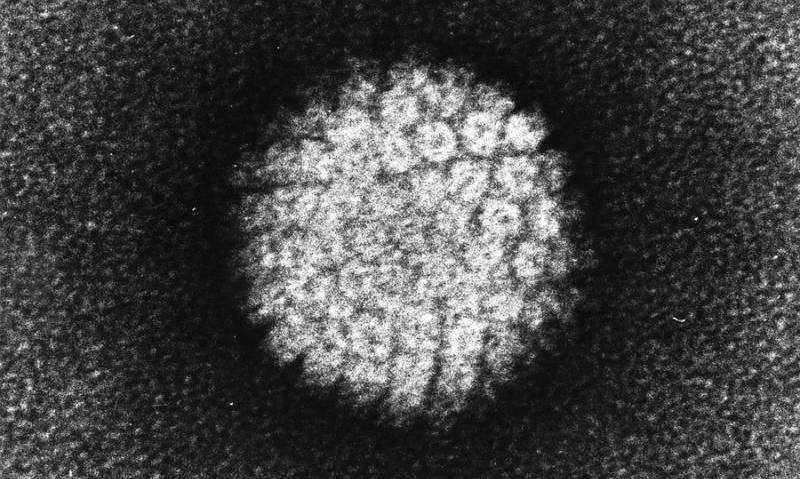 However, parents have expressed concern that the use of the HPV vaccine might promote or condone risky sexual behavior in adolescents," explains lead author Dr. Gina Ogilvie, of the School of Population and Public Health, the University of British Columbia, and assistant director of the Women's Health Research Institute at BC Women's Hospital, Vancouver, BC. "Our analyses of data from this province-wide survey suggests that implementing a school-based program for HPV vaccination did not lead to an increase in risky sexual behaviours among adolescent girls at the population level," notes study co-author Dr. Elizabeth Saewyc, of the School of Nursing, University of British Columbia. "These findings should help allay any parent or provider fears that participating in HPV vaccination might increase sexual behaviours among teenaged girls."